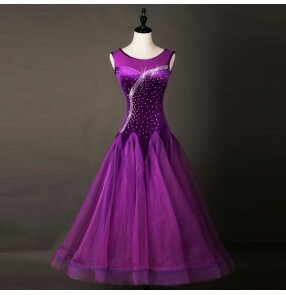 Material:polyester Content: only dress 540 degree hem (no other accessory) Size: Please l.. 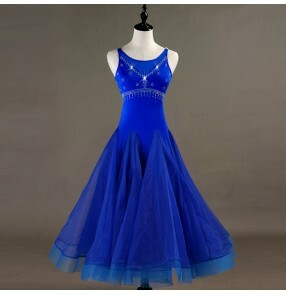 Size : Custom size dance dress Content: only dress with bra pad ( no shorts) Please let us kno.. 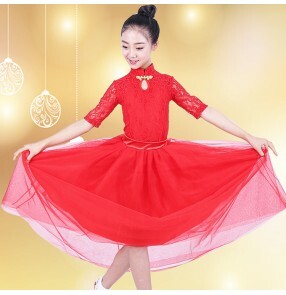 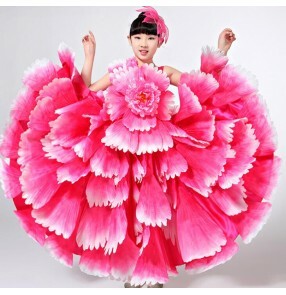 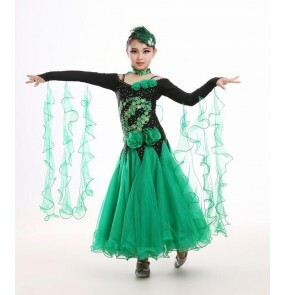 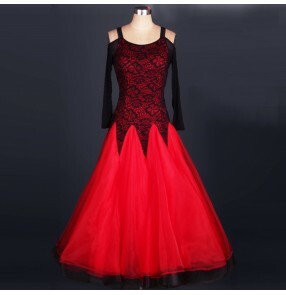 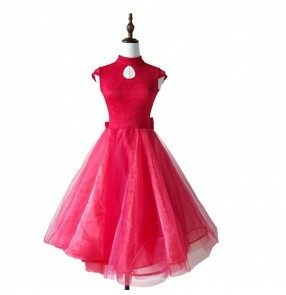 Size : Custom size dance dress Content: only dress with bra pad ( no shorts) if for kids do not w.. 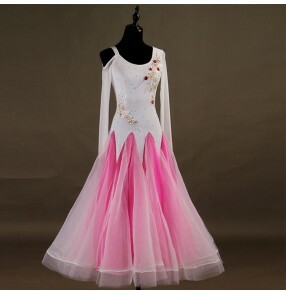 Size : Custom size dance dress Please let us know your correct information as follows,when you pl..
Material : microfiber and spandex Size(cm) Dress length ..
Material: Microfiber& spandex Size Bust(cm) Waistline(cm) Dress..
Material:microfiber and spandex( stretchable fabric) Content : only dress with shorts..
Material:microfiber and spandex and lace Content : Only dress with shorts(no other accessory)&nbs..
Material:microfiber and spandex( stretchable fabric) Content : only dress with sashes..
Material:polyester Content: only dress 540degree hem (no other accessory) Size: Please let..